Tools and materials designed to help you spread the word to friends, family, neighbors and students about the Cox Connect2Compete program. 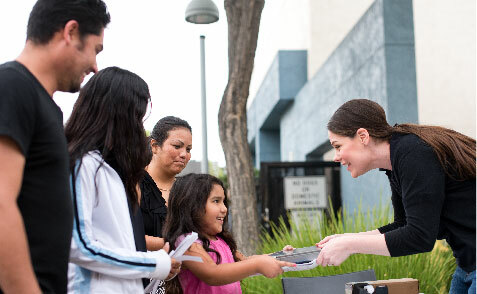 Our success in bridging the digital divide is only possible with the help of community members like you. Help us spread the word about the Cox Connect2Compete program. Together, we can make a difference and offer a brighter future to families, students and neighbors in the areas we serve. 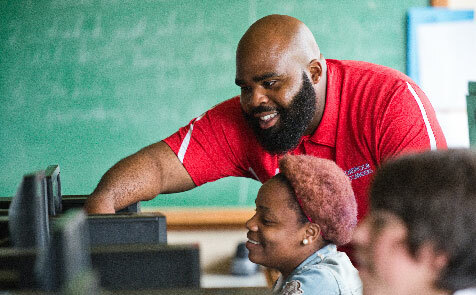 Get more information on the Cox Connect2Compete program and the Cox Digital Academy, a free platform offering educational tools and Internet tips to make the most of your new connection. Explore our collection of classroom tools to help you create the best learning environment in today’s digital world. 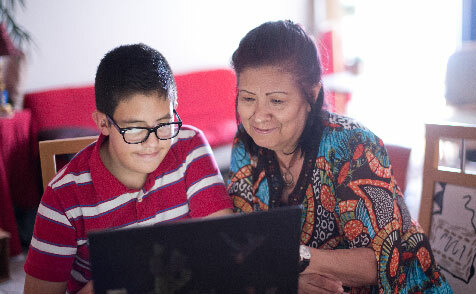 Learn how the Cox Connect2Compete program is working to close the digital divide in your area and how you can help your community get connected.